Rich perspectives. The Vollack world is inspiring. 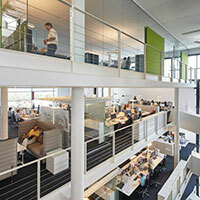 We work in interdisciplinary teams and open space offices with cutting-edge technology. Contacts. We are looking forward to your application. 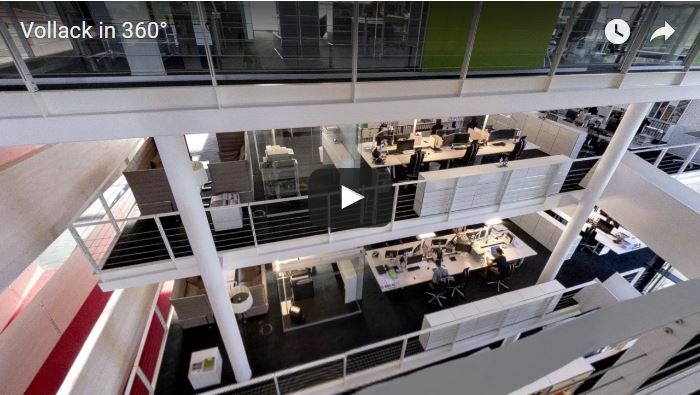 Explore the work environment: Vollack FORUM 1 in Karlsruhe.